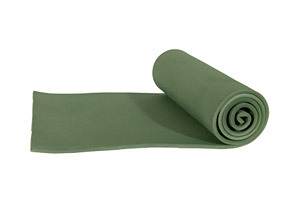 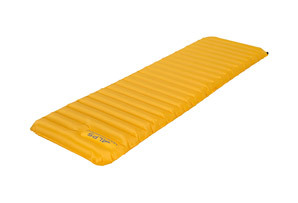 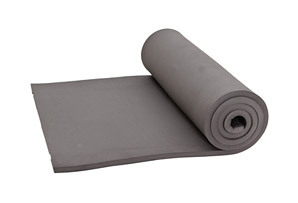 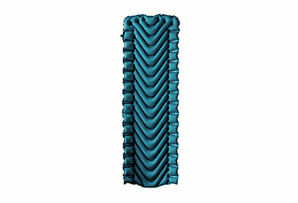 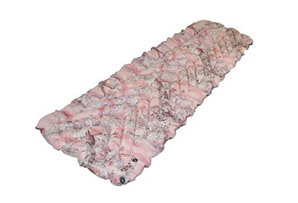 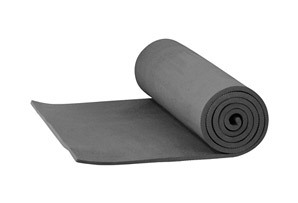 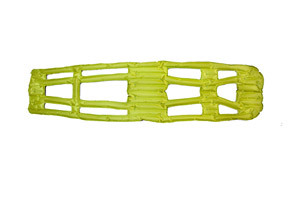 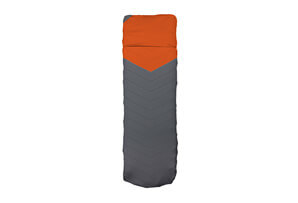 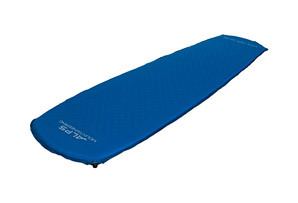 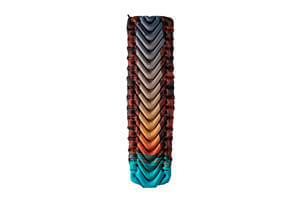 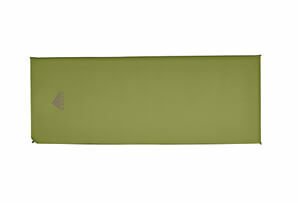 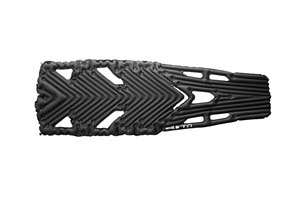 A unique sleeping pad with a hammock ready design; specifically sized and patterned to provide comfort and no-slip security while sleeping in a hammock. The specially developed V-shaped Body Mapping design delivers superior support and comfort no matter how you sleep – on your side, stomach or back. 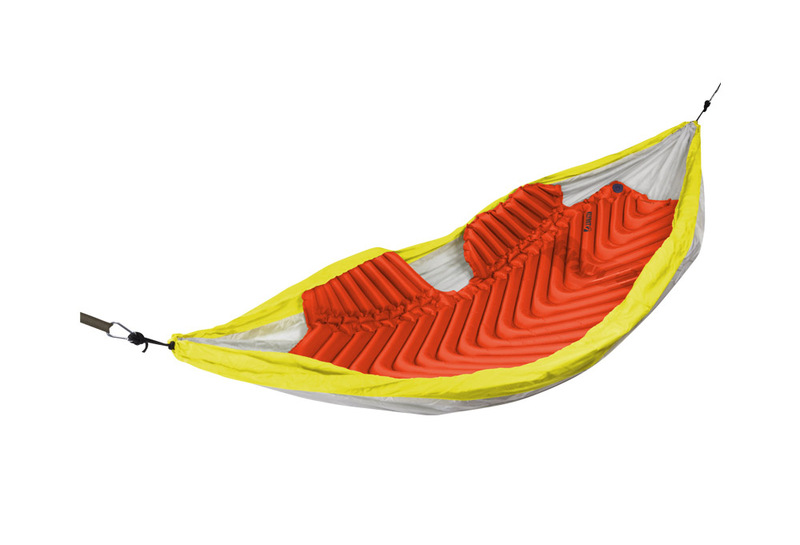 Side Rail Wings provides ample room for movement and keeps the hammock out of your face and allows for movement while sleeping, expands your hammock for comfort. 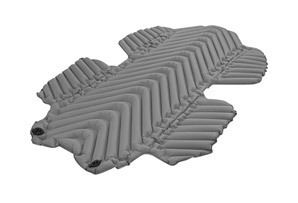 Flush Flat Valves allow for easy inflation, and opens wide for rapid, complete deflation.